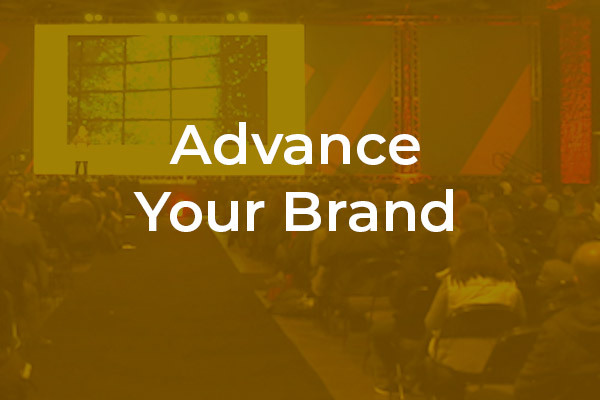 Connect your brand to award-winning leaders working worldwide in technology's most exciting sector. 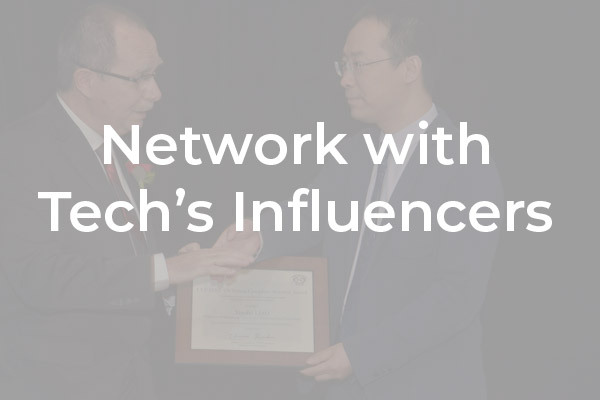 Partner with the IEEE Computer Society in recognizing leaders and visionaries who are being honored for their innovations, services, and dedication to the computing profession. Opportunities for partnership showcase your commitment to those dedicated to advancing computing. Exposure for your personal or company brand. Network and interact with a wide audience of influencers. 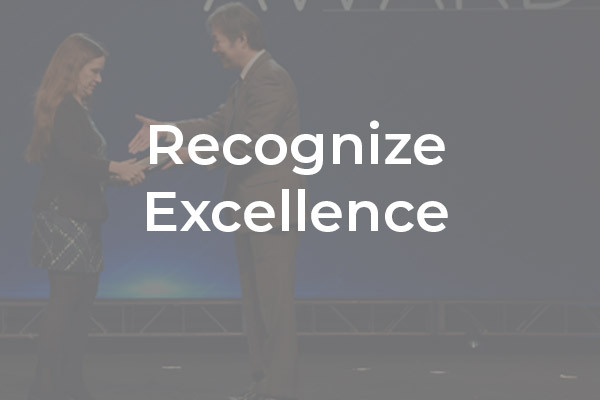 Demonstrate commitment to recognizing excellence. Get visibility as a major supporter of the Computer Society Awards program. Showcase your brand’s commitment to engineers. Exclusive benefits only available at the Awards Ceremony (see below). Two seats for your company’s executives at the Honoree table(s) during Awards Ceremony. Placement of your company name/logo in awards booklet. Acknowledgement of your company as an Awards Sponsor in the widely distributed of our membership magazine Computer's December edition (60k subscribers), which will include a feature spread of annual award winners. Reserved company table for eight company staff or invited guests of sponsoring company at awards ceremony. Online recognition as an Awards Sponsor. Three-minute address (you can provide a video instead, pending collaboration with Awards Chair). Placement of banner ad, unrelated to the event, on Computer.org website (25k impressions). Half-page ad in our membership magazine Computer's December edition (60k subscribers), which will include a feature spread of annual award winners. Full Exclusive Sponsorship of Entire Event Available. Please inquire about pricing and additional benefits. Secure your sponsorship by May 15, 2019, to ensure full availability of all your sponsorship benefits. in the Hyatt Regency Coral Gables in Coral Gables, Florida.